You may be asking ‘What do we bring’ for a vacation at Bullion Creekside Retreat. We have put the following list together to jog your memory to the necessities and possibilities. You can buy almost anything you forget or can’t bring on the airplane at the convenience store in Marysvale or at the Super Walmart in nearby Richfield. · Print out ‘Map and Directions’ page from this website and bring it. 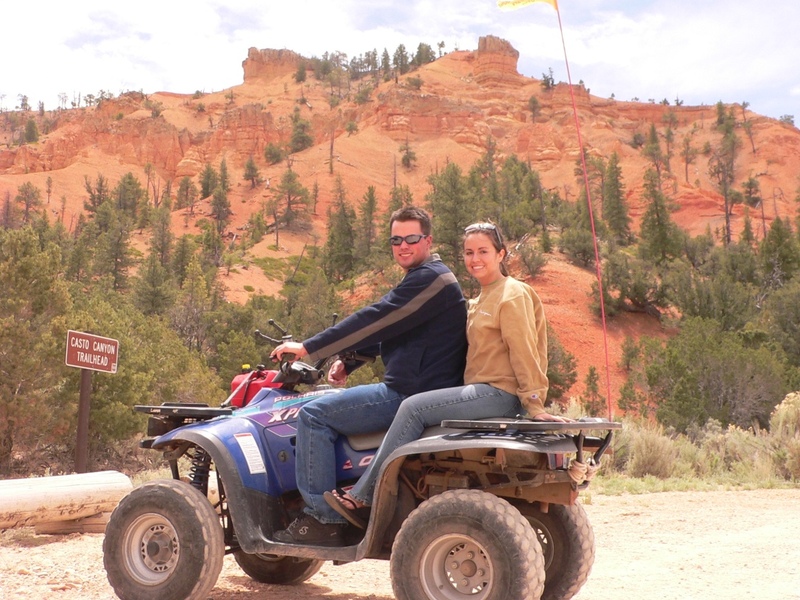 · Consider getting ATVs or UTVs jetted for high altitude or bring extra high-altitude jets. · Bring extra vehicle keys. · Stop for Groceries store before arriving to Marysvale—There is a small convenience store \ gas station in Marysvale. You should stop in larger grocery store before arriving to Marysvale. It is about a 30 minute drive to Richfield if you choose to shop after arriving to Marysvale. · Extra keys, small extra fuel container for the trail, atv ice box, food containers, flat repair kit, Paiute trail map (can purchase on internet or upon arrival at the retreat), drinking water canteen, gloves, goggles, boots, protective clothing, helmets, extra spark plugs, basic tools, GPS, compass. 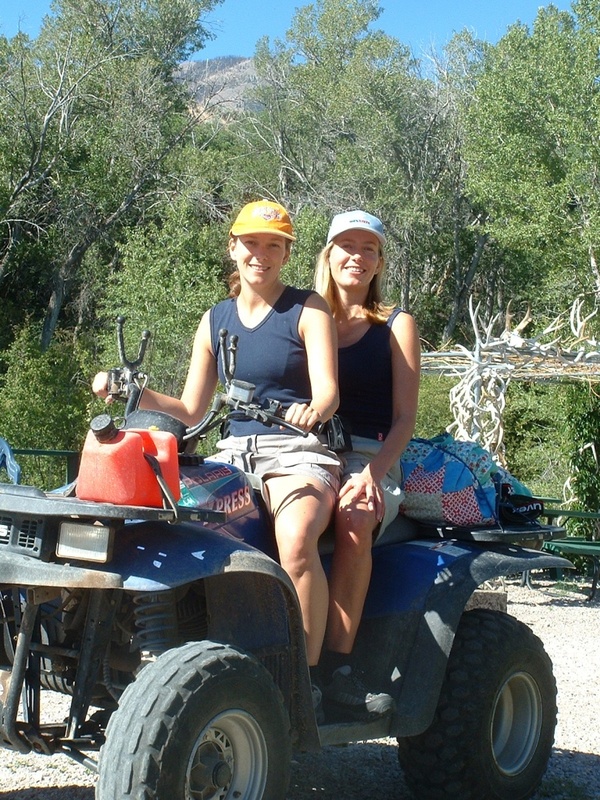 · You really don’t need all the above to have a great atv excursion if you are flying in and renting ATVs. Helmets can be rented with the ATVs. Helmets are not legally required for adults 18 or over but recommended. If you don’t have an extra fuel tank or ice box, we’ll loan you one. · Cabin already has bedding, towels, dish soap, bath soap, clothes soap, dishes, pots, pans, crock pot, grill, hand mixer, iron, large griddle, large frying pan, paper towels, glasses and mugs (including wine glasses), silverware, knives, matches and propane for outdoor grill, icemaker, coffee maker, some basic condiments, toaster, blender, dishwasher, washer, dryer, DVD player , baby crib, high chair, Sirius music subscription with amplifier and large speakers, satellite subscription on two TVs, cut firewood, toys in sandbox. · You should bring your own food, clothes, personal stuff, gear, etc. 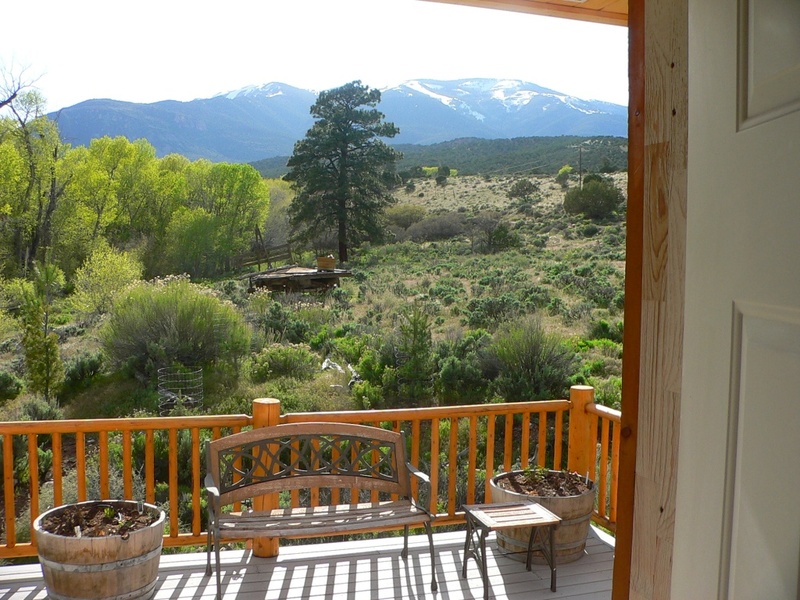 · We have a wireless internet network that is accessible from the cabin and nearby yard. You are also welcome to use our office computer to check your email and do light surfing. · Do not bring your pet to the cabin... we are very strong about this as we want to keep this very nice cabin allergy free and nice for future renters. · We recommend an awning for summer outdoor afternoon lounging. There are giant shade trees with a bench and hammock by the creek or picnic area about 200 feet away. RVs are required to have their own on-board bathroom. There are not external bathroom facilities available. RV spaces do have water, sewer and power hookups. For local TV reception in Marysvale some RVs need an antenna amplifier. Most late model RVs have an amplifier built in to their system but you have to enable it. You may want to bring some firewood for the firepits. Don’t forget to bring charcoal lighter fluid to help start your campfire. 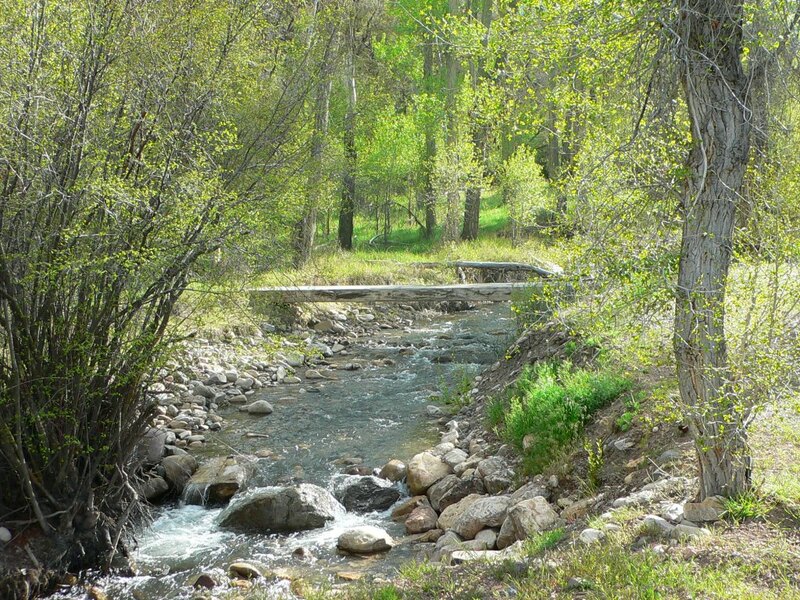 · The retreat is full of wild song birds including hummingbirds. We recommend that you bring a hummingbird feeder and sugar water. We guarantee that the little hummers will find it and keep you entertained for hours from May to mid-September. · Our wireless internet network reaches the RV area with two or three bars. You can bring your laptop to the office porch table and connect to the wireless network for full 5 bar service. The SSC DSL service works great for emailing and browsing. You are also welcome to use our office computer to check your email and do light surfing. 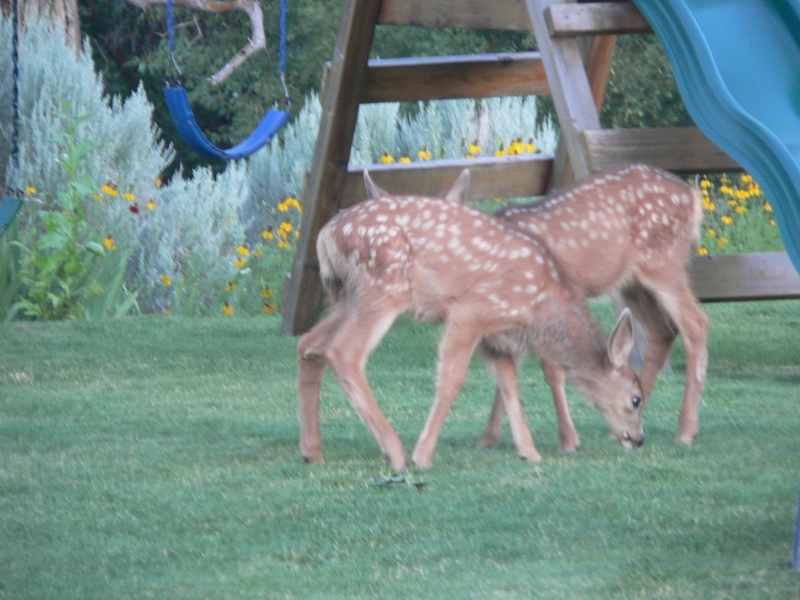 · Pets are fine in your own RV or on a leash at the retreat. · Knife, No. 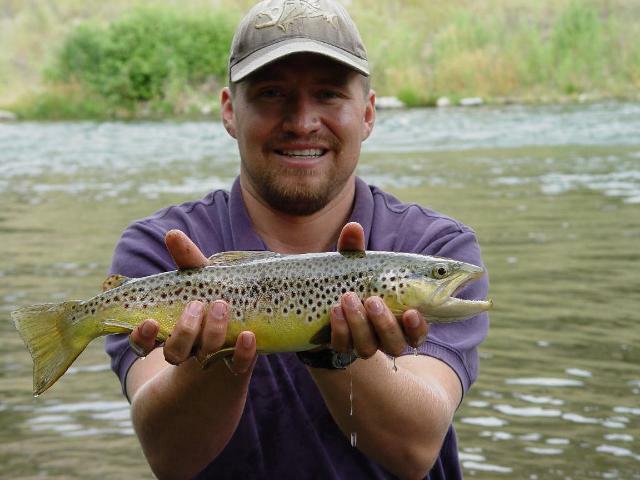 8 hooks, rods and reels for streams or rivers, split-shot weights, worms, red salmon eggs, small trout lures, Utah licenses for adults (available in Marysvale or on internet), creel. Trolling equipment if you want to rent boat at Fish Lake or Otter Creek Lake. Print out our webpage about fishing. 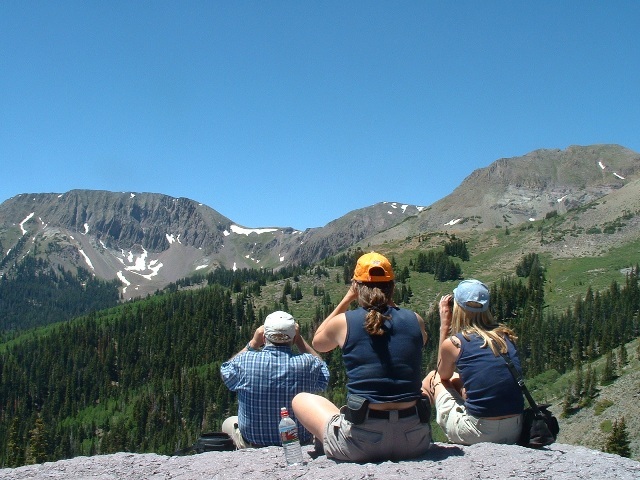 · Cameras, binoculars, sun protection, hiking footwear. · Sun protection, light jacket, swimming gear, rain gear, headgear. · Sun protection, heavy jacket, light jacket, gloves, cold weather headgear. · Sun protection, heavy jacket, winter gloves, cold weather headgear, winter boots, Dress as if snow skiing or snowmobiling. ATVs usually go good in up to a foot of snow or so. ATV chains can greatly enhance your winter riding capabilities. Your automobile should be equipped with snow tires or 4-wheel drive. The road is snow-plowed but there may be occasion that there is slick ice or snow in a parking situation or coming in or out of the retreat parking. You generally will need snow tires or 4wd to get to snow for sledding, snow-shoeing, or skiing areas. · Make Reservations ahead of time, check schedule on internet, bring appropriate clothes. · Make reservations to rent bikes ahead of time, bring kids’ bikes for private retreat loop.